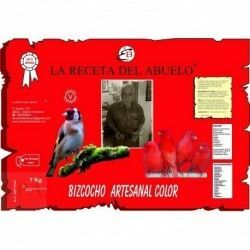 Responds especially to the needs of young birds and adult. 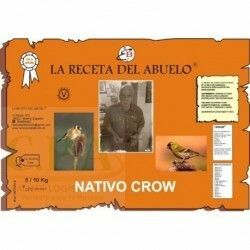 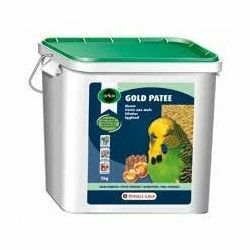 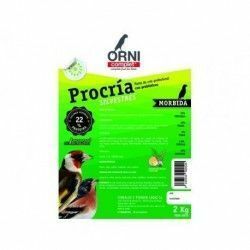 The paste contains all the nutrients (protein 17,5%, amino acids, vitamins, minerals,...) that your birds need during the resting period, breeding and molt. 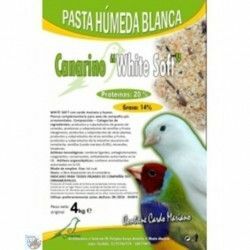 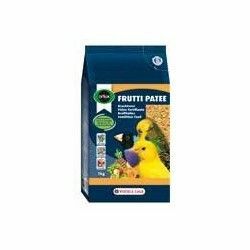 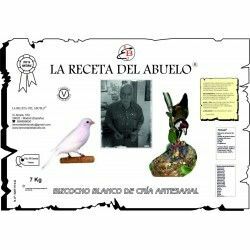 It is the best pasta for canaries of color, posture, singing and exotic birds. 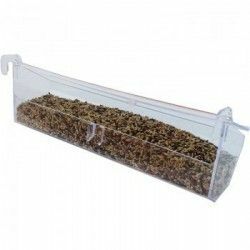 It is a product ready to use, made with honey, 100% natural that can be given to the birds without additives. 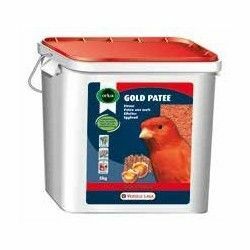 The paste has a structure thick, which guarantees a complete assimilation. 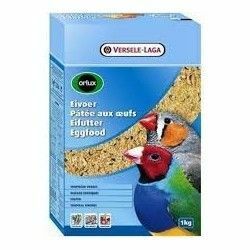 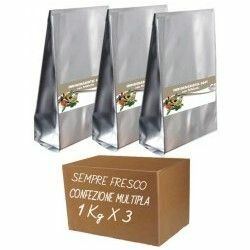 Eggs and egg products (min. 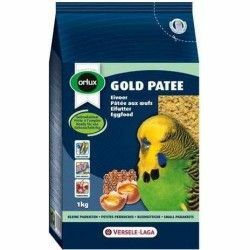 40% egg), sugar, bakery products, extracts of vegetable proteins, seeds, mineral substances, by-products of vegetable origin, oils and fats. 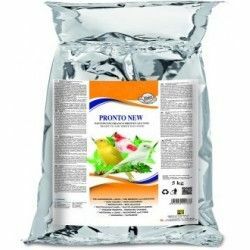 To 17.5% crude protein, 10% oil seeds, 4% crude ash, 3% crude fiber, 0,43% phosphorus, equivalent to 1.25% lysine, 0.55 per cent methionine. 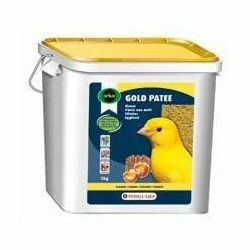 Description: Paste of Breeding DELI NATURE egg Yellow Wet 10kg, contains all the nutrients your birds need during the resting period, breeding and molt.